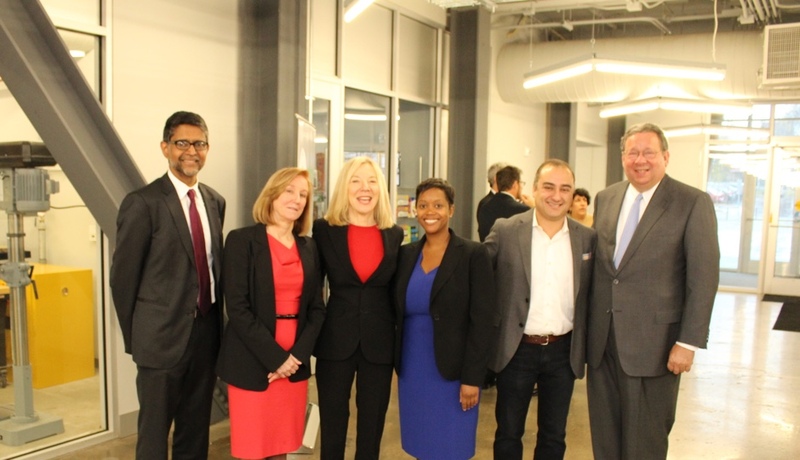 Back in November, Comcast and the University of Pennsylvania announced the Comcast-Pennovation Challenge, a joint initiative out of Penn’s Center for Innovation (PCI) that motivated teams of students to develop Internet of Things technologies using Comcast’s machineQ network. On Monday, Comcast and PCI announced that a team of students behind an infrastructural solution called Viewpoint became the competition’s first winners. The results were announced after more than six months of project development. The Viewpoint team, graduate students from Penn’s Integrated Product Design and Historic Preservation departments, used the time to develop their machineQ application, which can effectively collect live information on the structural stability of a city’s railway and roadway bridges. Thanks to the Comcast-Pennovation Challenge, it might not be long until we do. Viewpoint will receive a $3,000 cash reward for the competition, as well as a six-month Pennovation Center membership and entry into Penn’s I-Corps business training program. 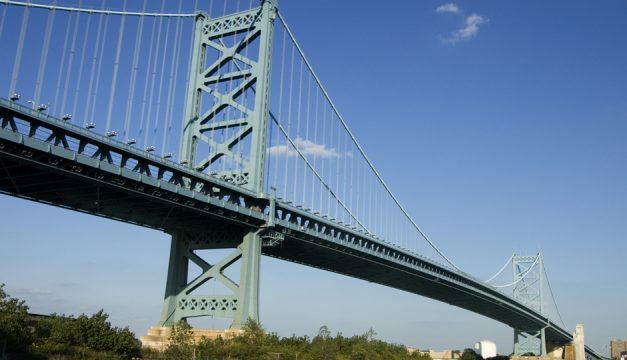 The City of Philadelphia has already expressed interest in the technology, which could be integral to preventing future unexpected bridge collapses. “Given the extent of aging infrastructure in the United States, the Viewpoint team has identified a unique, underserved market need and developed a technical solution more compelling and sophisticated than we see from many fully-funded IoT companies,” said Alex Khorram, machineQ general manager. The Comcast-Pennovation Challenge is one of many events Comcast has participated in at the university since becoming the official sponsor of the Pennovation Center. The company regularly holds office hours and discussions at the Pennovation Center, open to anyone affiliated with a university in the region.